Last year, 2011, a very good friend of mine convinced me to start writing a blog, she had started one herself a few months previous spritebysbokhylle a book review site (free plug), cheers Lizzie. She knew how long I’d been in the wine trade, 17 years and counting, and also she knows how much I like to talk about wine. This has given me the chance to scratch that creative itch I’ve had since my school days. I’ve found writing to be therapeutic, highly enjoyable and very rewarding. It’s given me a chance to express myself and have a valid voice within the wine industry. It has also allowed me to experience a whole different side to the wine trade. Something I never would have if I had just concentrated on wine store management. 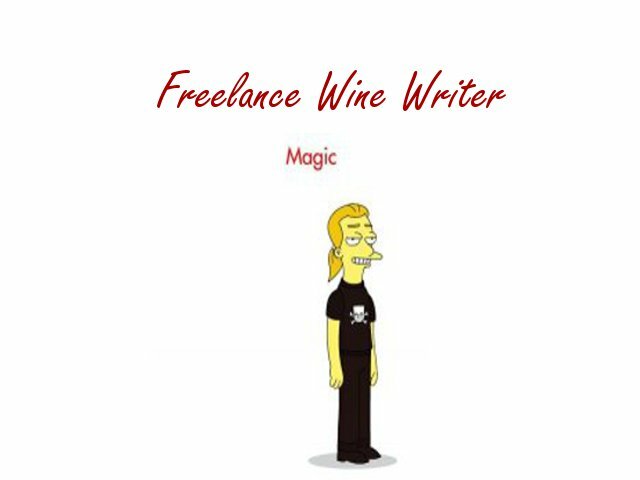 Because of this I’ve been using wine writing to alter my career path slightly, with a view to running full time. As I have a lot of free time on my hands, due to reduced hours in my day job, I’ve been able to dedicate time to writing for my blog and writing stories on a commercial level. In January 2012 I had my first article published in Harpers Wine & Spirit Trades Review maison-des-bulliates-harpers-article. I’m just about to have a second piece published with another in the pipeline. I’m now after you guys. If you believe you have something, general interest, a winery or person that you would like profiling or anything wine related then let me know. I will travel to most places around the UK. For stories abroad I may need subsidising alternatively that old invention, a telephone, might come in handy. 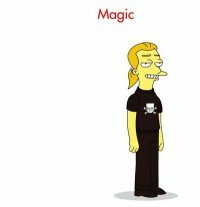 This entry was posted on February 24, 2012 by The Oenophiliac in Magics Scribblings., News. and tagged harpers wine, store management, time on my hands, wine industry, wine store, wine trade.